This year at the Heli UK Expo, Helicentre Aviation placed an order of 1 million Euros for Guimbal Cabri G2 Helicopters with the UK Guimbal distributor Cotswold Helicopter Centre. 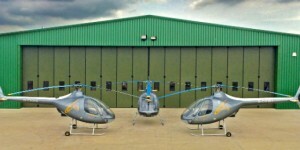 Helicentre Aviation Academy have announced the purchase of three additional Guimbal Cabri G2 helicopters which will expand their rapidly growing Cabri fleet to ten by early 2016 and make them the world’s largest single operator of Cabri G2 helicopters.The fleet includes the five brand new airframes currently in production with Hélicoptères Guimbal, as well as five additional Cabri G2’s leased from the UK Guimbal distributor Cotswold Helicopter Centre. 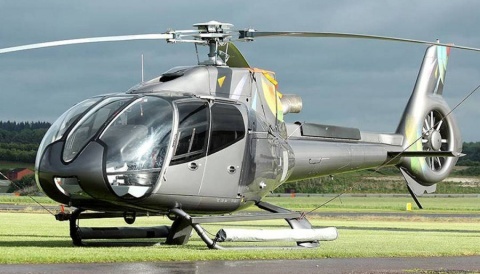 Each additional Cabri G2 purchased and leased will sport the company’s livery and the same silver grey metallic paint scheme as those currently in operation. 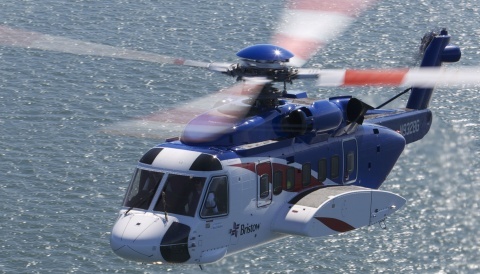 The order for almost €1m Euro was placed during Heli UK Expo at Sywell earlier this month where Helicentre Aviation and Cotswold Helicopter Centre were exhibiting. Both companies are absolutely thrilled with Helicentre Aviation’s decision to further expand the fleet, which will also make the UK distributor the largest Guimbal distributor globally. Helicentre Aviation Academy have become a centre of excellence for the Cabri G2, which is predominately used by the company for professional pilot training with each aircraft flying consistently in excess of 120 hours per month. Between their training, utility and charter operations the company is expected to fly over 9,000 hours this year from their base at Leicester Airport. Their recent half million pound investment into the new site also includes maintenance facilities which are now being offered to service the Cabri G2 fleet, the other helicopter types operated by Helicentre Aviation as well as third party aircraft. 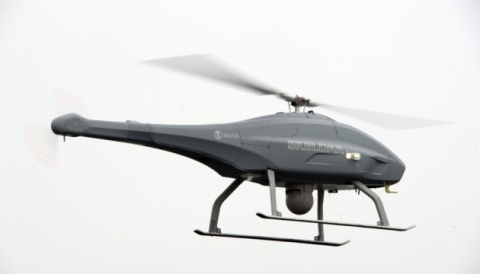 The new Cabri helicopters will also be available to student pilots training on the Professional Aviation Pilot Practice BSc (Hons) degree programme, a jointly validated programme with Middlesex University which has been developed by Helicentre Aviation and the Aviation Skills Partnership. Subject to final degree validation the first students will soon start enrolling on this programme which will be an essential step forward in meeting the industry’s demands for new helicopter pilots as the shortage is set to worsen in the coming years and more pilots will be need to be trained. Government funding in the form of student loans and grants will be available to assist student pilots with training costs, which has previously been the biggest limiting factor in potential new student pilots undergoing training. 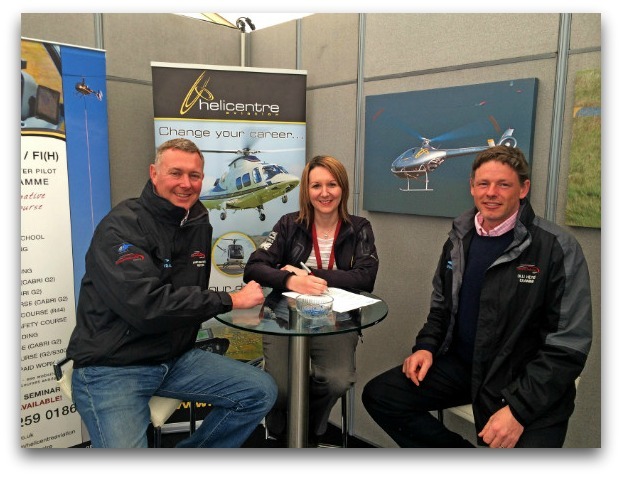 From the left, Andy Moorhouse representing Cotswold Helicopters is next to Captain Sarah Bowen, Managing Director and Chief Flying Instructor at Helicentre along side Oliver Heynes also representing Cotswold Helicopters Centre.